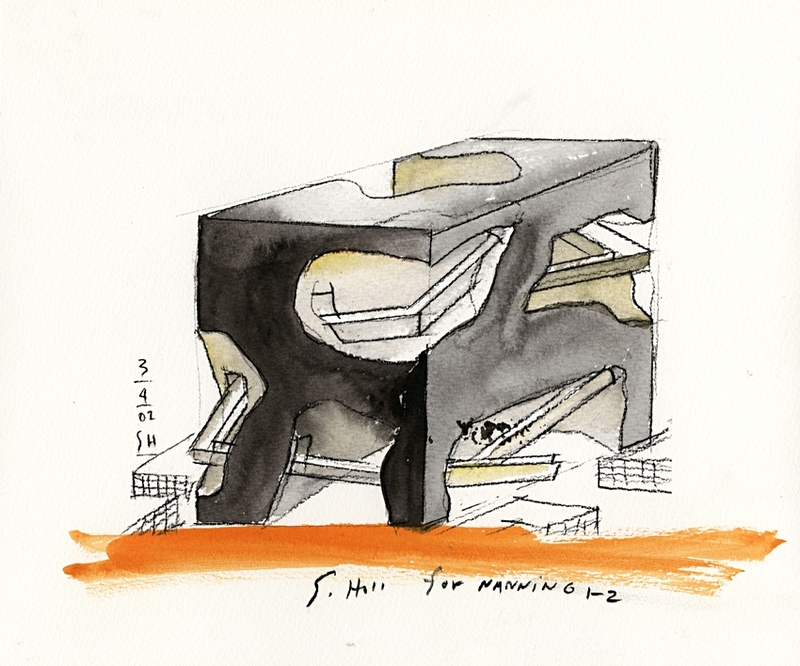 This entry was posted on June 23, 2010 at 4:33 pm and is filed under public buildings with tags eliinbar Sketches 2010, eliinbars' Sketch book 2010, Steven Holl, Zaha Hadid. You can follow any responses to this entry through the RSS 2.0 feed. You can leave a response, or trackback from your own site. This one is great! Like! I admire your special gift to see all the similiarities, to sketch them and to collect them into “Conscious Inspiration Rules”. 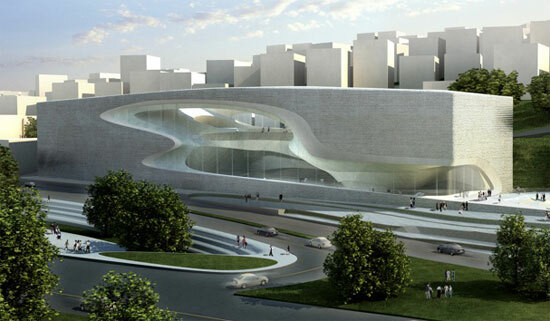 I will share them, in the near future…. Excellent weblog here! Additionakly your wweb site loads up fast!